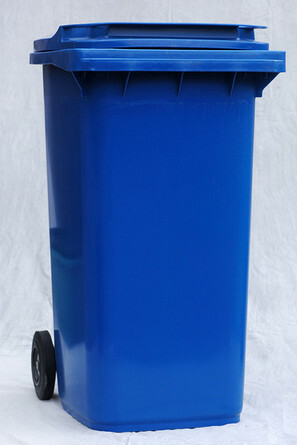 This service is only provided for the residents of Larne Area. 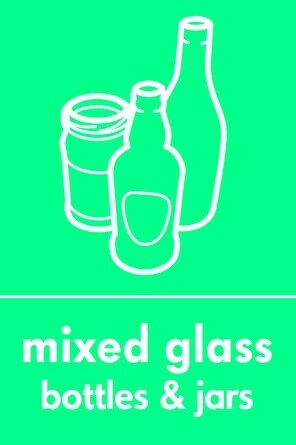 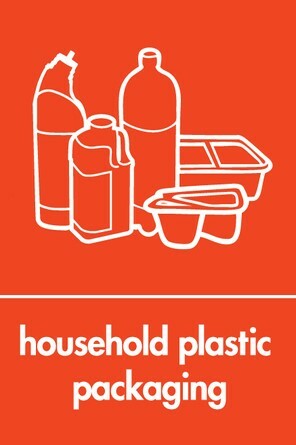 Please ensure all items for recycling are clean and don’t contain any food or drink residue. 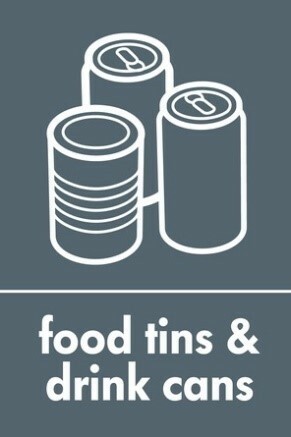 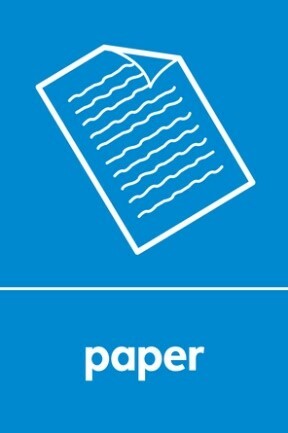 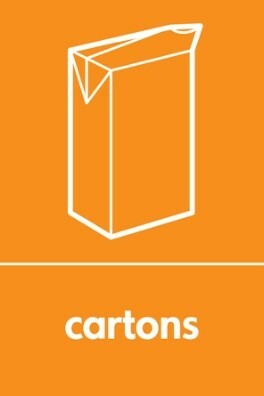 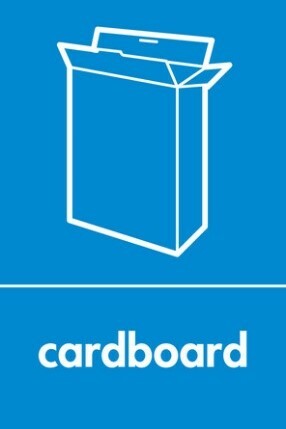 Please flatten your cans, cartons, plastic and cardboard to save space in your blue bin.